Ford South Africa has finally issued a recall for the 1.6 litre Ford Kuga in the country, after dozens of cars went up in flames. “A total of 4556 vehicles are affected by this safety recall in South Africa, and were built between December, 2012 and February, 2014. 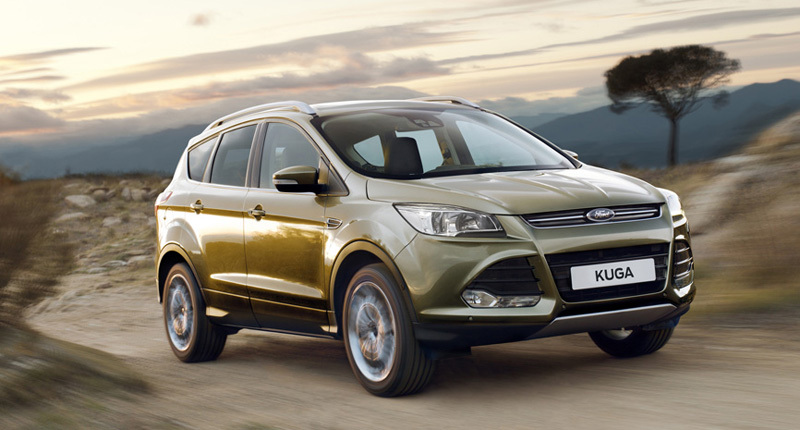 Ford Kuga models with 1.5-litre and 2.0-litre engines are not affected,” Ford SA wrote in a press statement. 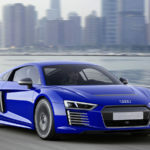 The company has also detailed the cause of the fires, based on “the current data” in its possession, saying it was due to engine overheating. However, at least one person was killed when a Ford Kuga caught fire, when Reshall Jimmy was trapped in his burning vehicle. According to Times Live, the cause of that fire was due to an electrical fault in the Kuga’s dashboard. Nevertheless, Ford SA has called on all affected Kuga owners to take their car to a Ford dealership, with the recall split into two stages. The second stage will see the cooling system made “more robust” and is expected to involve parts changes and tweaks to the warning system. “We are currently ensuring that the changes we make are complete and thoroughly tested – and will communicate with our customers as soon as this stage commences,” Ford SA added. Affected owners can dial 0860 011 022 or email fordcrc2@ford.com.